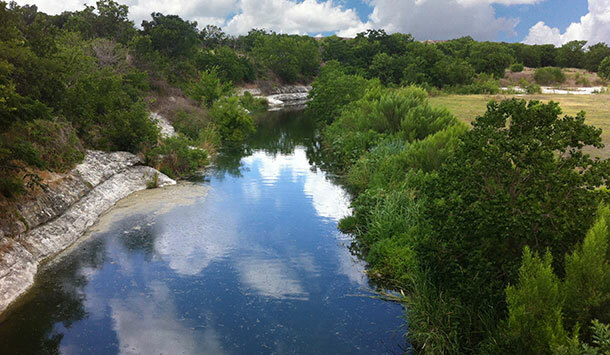 RVi is excited to begin working with the City of Pflugerville on a project aimed at guiding future development of the City’s park and trail system. The first component of the project will involve the creation of a city-wide Trail Master Plan, which will determine future trail locations and trail design standards. For the second component of the project, RVi will create conceptual master plans for 14 individual city parks ranging in size from small pocket parks to a large, 30-acre community park. RVi will lead stakeholder and public input exercises to discover which amenities would be most appropriate for each site. Previously obtained public input has indicated interest in community gardens, prairie restoration, opportunities for nature play, and incorporation of public art. RVi’s work on this project will interface directly with the City’s recently-completed comprehensive Parks and Open Space Master Plan, and will set expectations and priorities for enhancement of the community’s park and trail system. Early goals include creating strong trail connections throughout the community, providing access to nearby creeks, and incorporating sustainable design strategies for long-term water use planning.